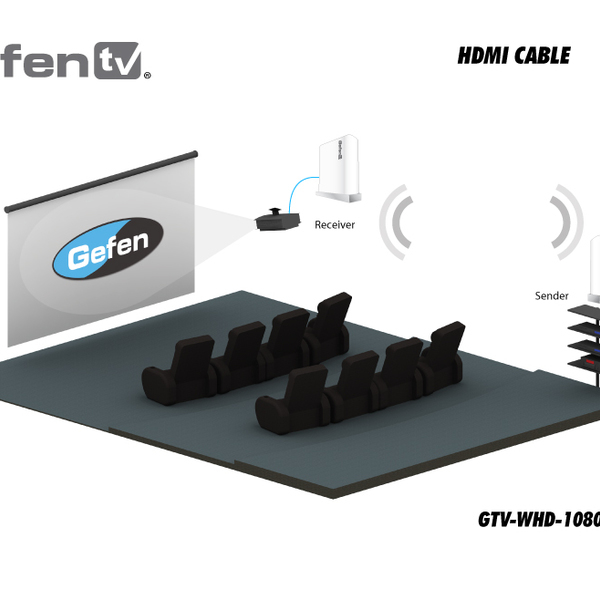 The GefenTV Wireless for HDMI Extender LR system sends high definition audio and video to any HDTV display up to 100 feet (30 meters) away. 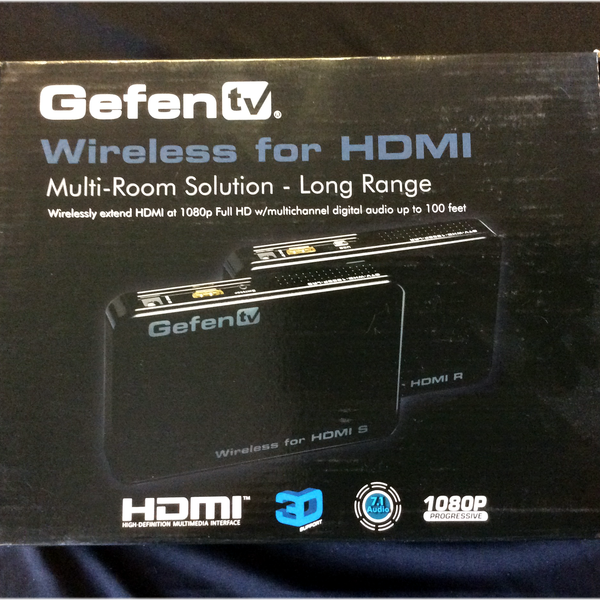 It extends HDMI from computers, set-top boxes, Blu-ray players, and other audio/video sources to a remote HDTV display. 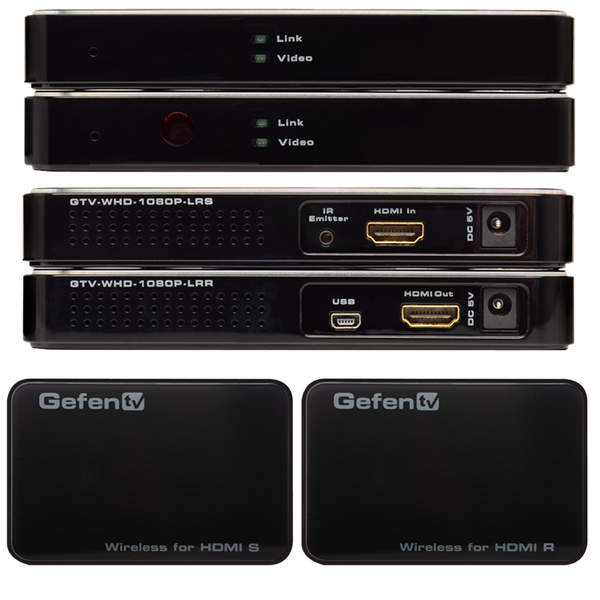 It supports HD resolutions up to 1080p Full HD along with support for 7.1-channels of LPCM digital audio, and 5.1 channels of Dolby® TrueHD and DTS-HD Master Audio™. An IR emitter can be connected to the Sender unit and attached to the IR sensor lens of the Hi-Def source, allowing full control of the source from another room simply by pointing the IR remote at the Receiver unit. 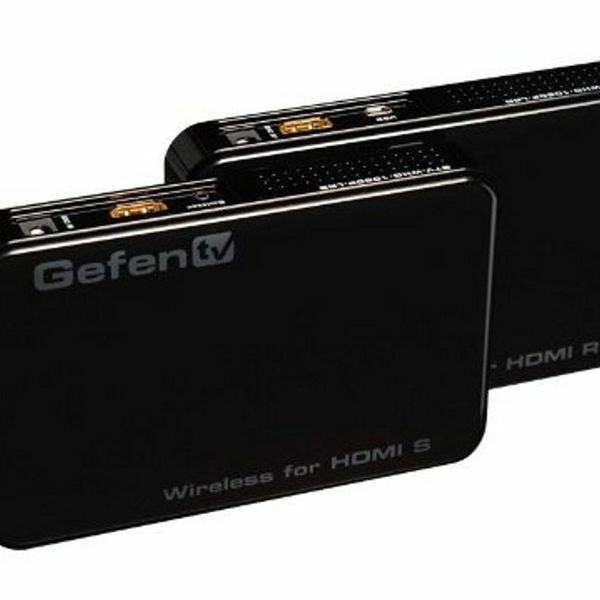 The Wireless for HDMI Extender LR transmits through walls and does not require line-of-sight for good reception. 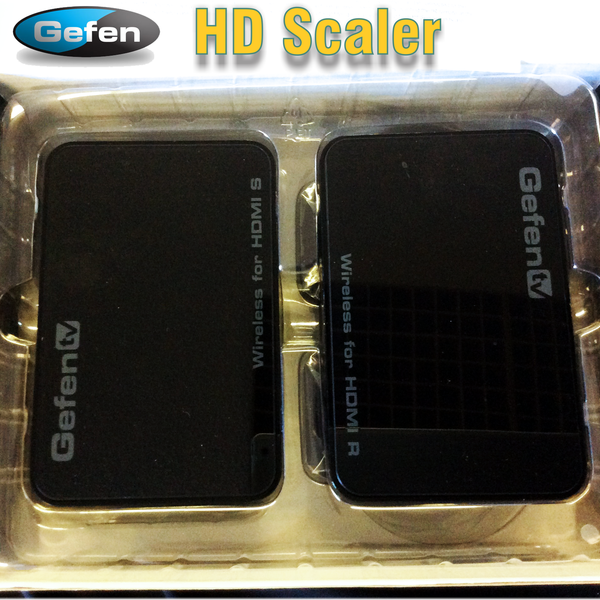 Additional features allow multiple Sender units using the included handheld remote control.